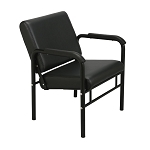 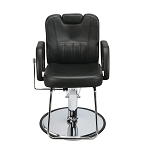 If you run your business with quality in mind, you will want to give your customers everything you can provide. 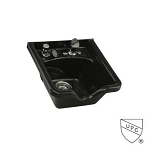 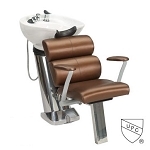 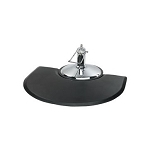 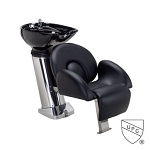 A shampoo area or beauty shop sink will allow you to provide an additional relaxing service to all of your customers. 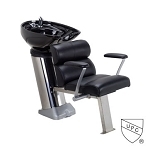 A refreshing wash with our salon shampoo equipment will allow your customers to have a miniature me-day—even if they’re just there for a quick trim. 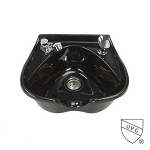 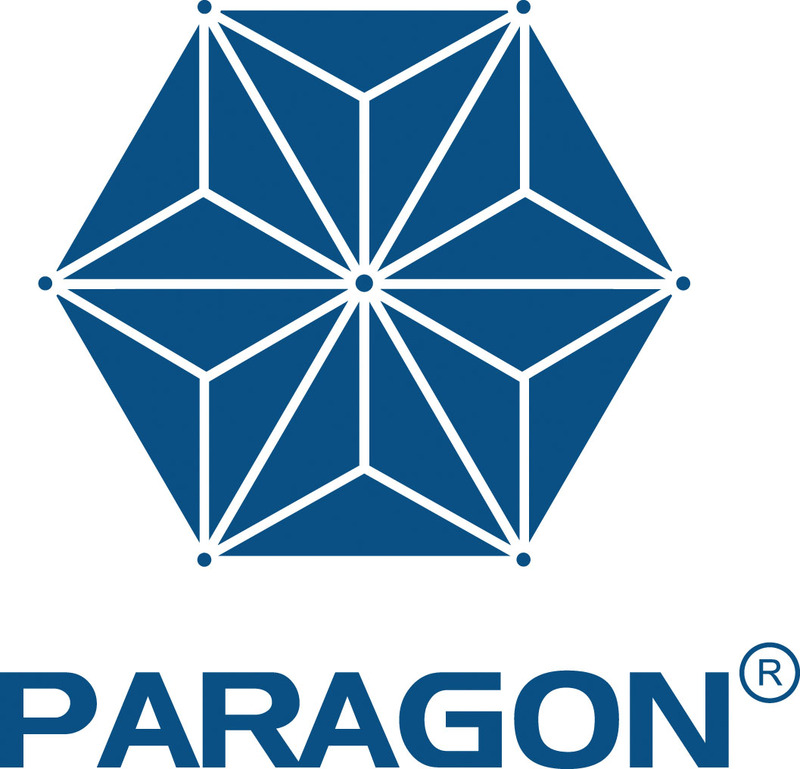 No matter if you require a simple shampoo bowl or a full system, Shop-PARAGON is the premier online location that offers a wide range of what you need. 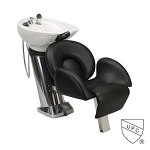 Please look through our beauty shop sinks and salon shampoo equipment—we strive to cater to every type of haircare professional.